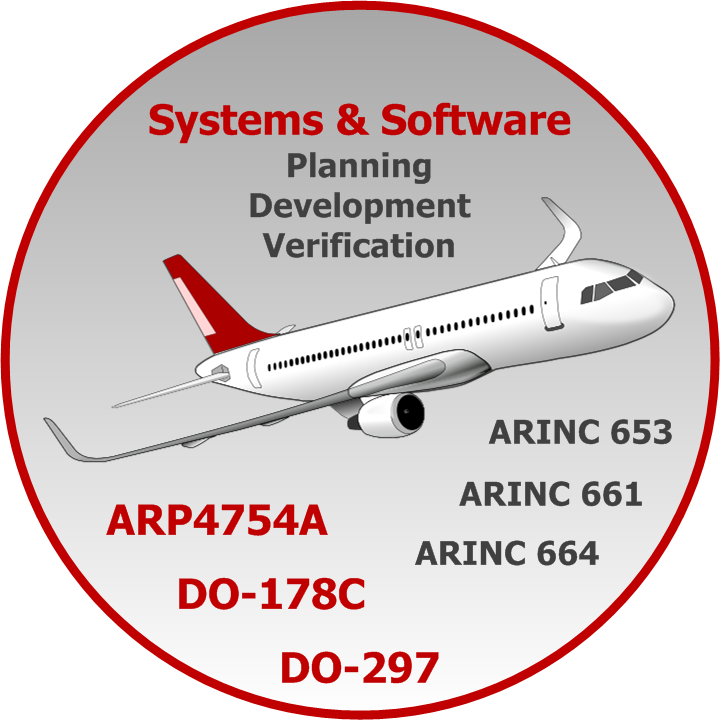 DC BARS has been providing avionics system and software planning, development and verification services and solutions since 1994. DC BARS is a reliable partner for leading avionics manufacturers worldwide. You may rest assured of being provided with outstanding services, but we always strive for more. Our invariable intent is to come up with ready-to-go solutions so that your business takes advantage of it. DC BARS is an ISO9001:2015 and AS9100D certified company. We take quality seriously because there’s more at stake than confidence of customers: it is aircraft safety.